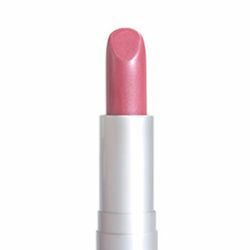 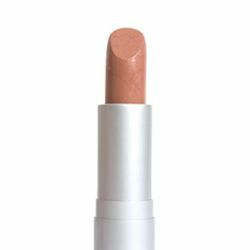 Sheer Shiny lipstick is infused with Vitamin E and Jojoba which soothes, hydrates, moisturizers and protects lips. Lipsticks add color and shine to lips with conditioning benefits and a sheer, shiny appearance. Choose a shade that best suits your coloring... cool, neutral or warm. Packaged in sleek silver metal tubes..